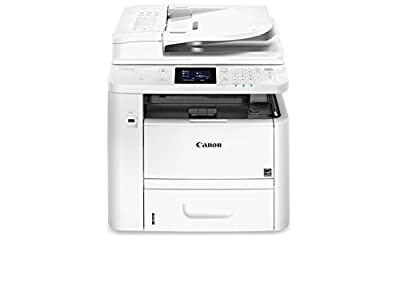 Product prices and availability are accurate as of 2019-04-13 22:21:25 EDT and are subject to change. Any price and availability information displayed on http://www.amazon.com/ at the time of purchase will apply to the purchase of this product. 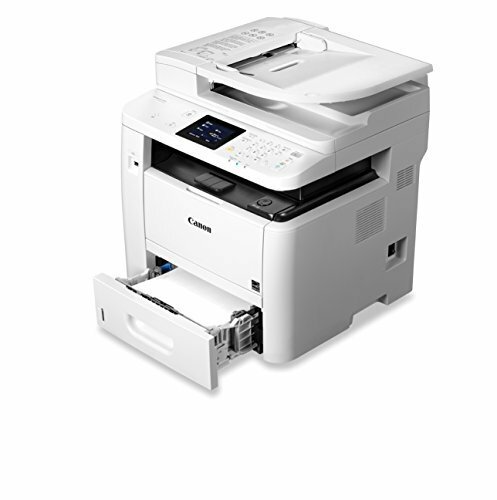 Designed for small to mid-size workgroups, the imageCLASS D1650 balances speedy performance, minimal maintenance, and the ability to expand paper capacity for busy groups. A 5"color touchscreen delivers an intuitive user experience and can be customized by a device administrator to simplify many daily tasks. Easily connect your mobile devices without a router using Wi-Fi Direct connection. 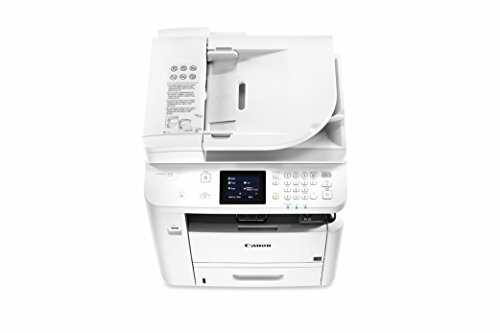 Print at speeds of up to 35 pages per minute, with your first Print in your hands in 6.3 seconds or less. Print and scan on-the-go with Canon Print business, apple Air print, Mopria Print service and Google cloud Print. Legal-sized platen glass accommodates your diverse printing, scanning and copying needs. NFC capability allows you to "touch and Print" using your Compatible mobile Android device.